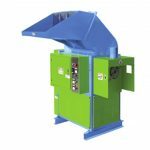 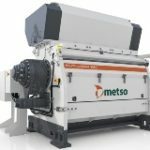 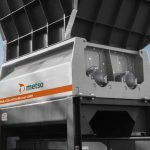 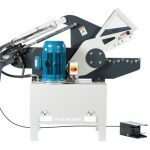 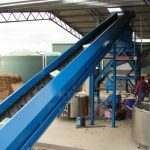 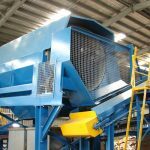 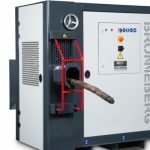 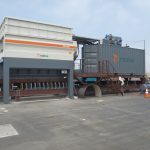 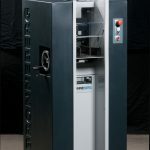 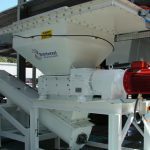 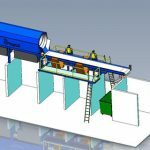 Breathe new life into your old shredder with new or refurbished cutters, upgraded gearboxes, or a complete shredder refurbishment. 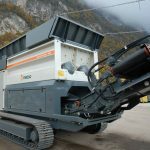 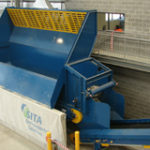 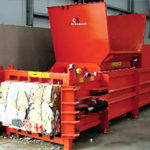 Cutters are one of the most neglected components of any shredder. 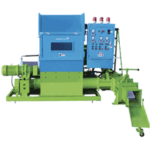 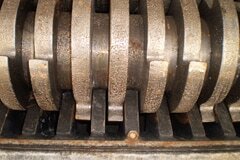 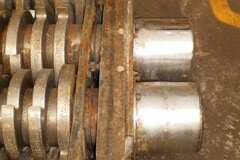 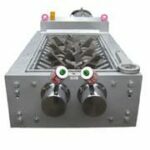 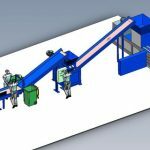 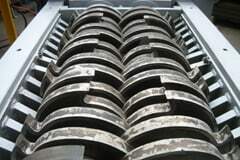 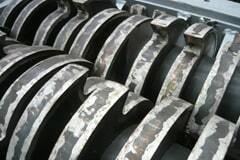 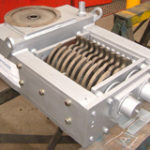 Worn or damaged cutters increase the load on a machine and decrease its efficiency. 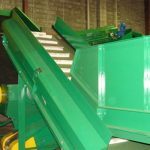 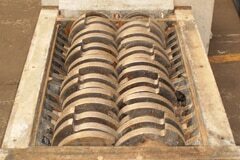 In this case, the cutters were not too badly worn and we were able to fully refurbish the cutters to their original specifications. 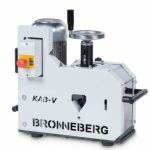 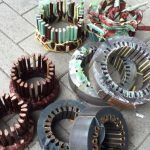 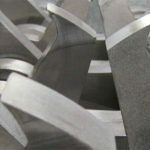 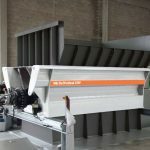 To refurbish cutters, we hard face all of the edges including the hex edges with special hard facing welding electrodes. 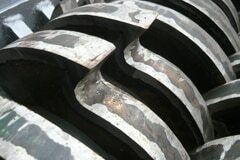 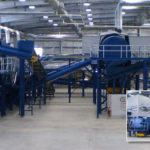 These surfaces are then ground on a flatbed grinder until the width of the cutter is returned to specification. 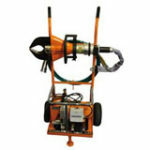 This can be performed on cutters 31mm wide or greater around 3 times in the life of the cutter.